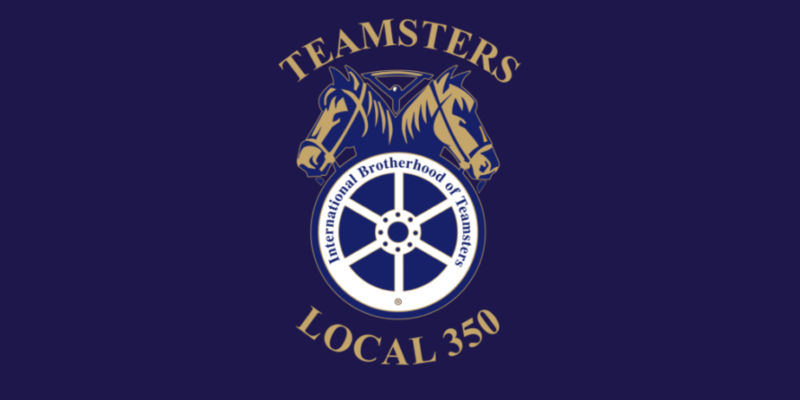 Teamsters Locals 350 and 856 have entered into a strategic partnership that combines the political resources of both unions to further bolster the political power necessary to build strong futures for Teamster members of both Local unions. As part of the partnership, Tricia Suzuki now becomes the Political Director of both Local 350 and Local 856. Founded in 1949, Teamsters Local 856 represents hardworking members in communities throughout Northern California working in a broad spectrum of professions in both the public and private sector. For more than 80 years, Teamsters Local 350 has fought for working-class families. The local’s jurisdiction encompasses the City & County of San Francisco County, San Mateo County, Santa Clara County, and San Benito County, making it one of the largest solid waste local unions in the county.